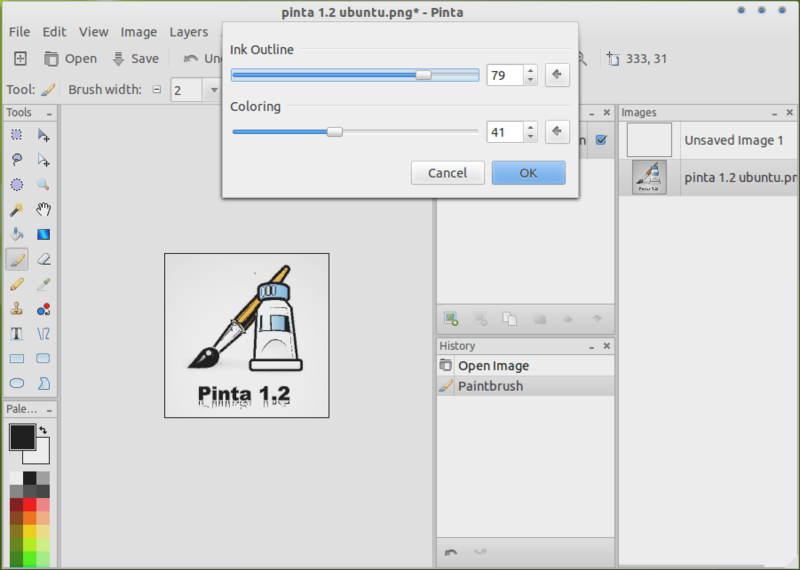 Pinta cross-platform image editor based on Paint.NET has been released, come in version 1.2 . pinta is a Image Editor designed to serve as an alternative to more advanced applications like GIMP, for casual users. 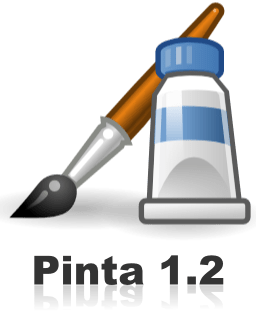 The interesting of Pinta is have features drawing tools, unlimited layers, includes over 35 image effects and adjustments and can be configured to use a docked interface or multiple windows. There’s no Pinta 1.2 official release announcement yet so for a complete list of changes, you can see at the Pinta Github page.